The contented smile of a language school director, James Upton, Nelson English Centre, 30 years after he did the first ever Cambridge CELTA* run in New Zealand, here at Languages International in November 1988. (*Actually, back then it was the RSA/UCLES Preparatory Certificate in TEFL). 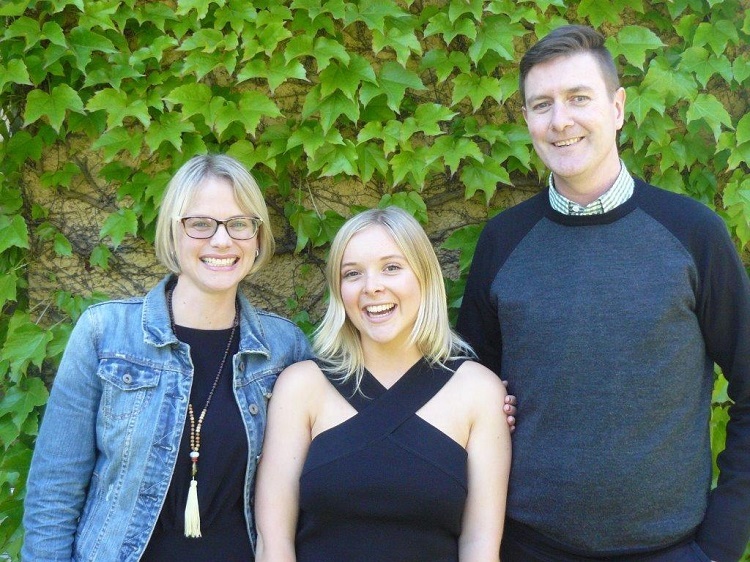 Now Languages International is training the next generation: Lucy Upton (centre), James’ daughter, who has just completed her CELTA at Languages International, and is already teaching at Nelson English Centre. Lucy is pictured with her Languages International trainers, Liz and Michael. 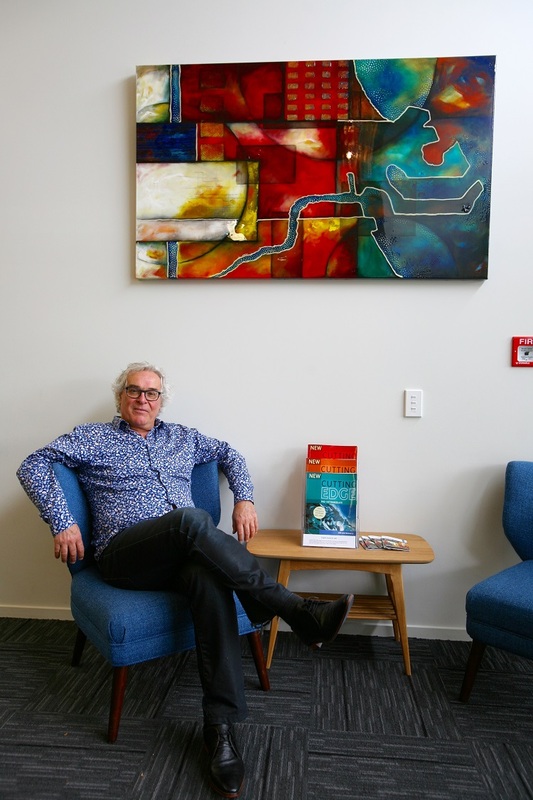 Over the last 30 years Languages International has had 1496 CELTA graduates, who have gone off to teach English both in New Zealand and around the world.